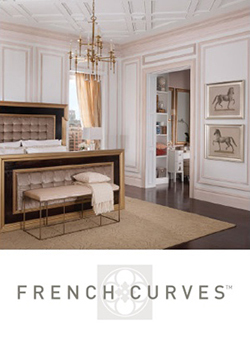 Each of our Finishing Collections offers solid and glass doors, exclusively designed to coordinate with the trim and moulding elements of each Collection. Then and Now. Solid and Glass. 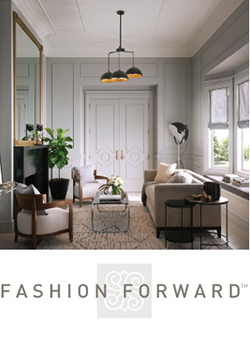 The entrance to a room is just as important as any element within. 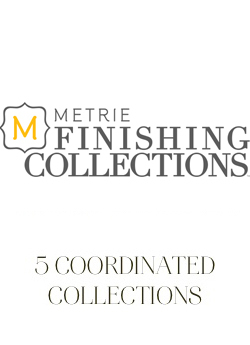 With Metrie Finishing Collections doors, you can set the stage with premium solid and glass door options that coordinate flawlessly with any elements within the same Collection. 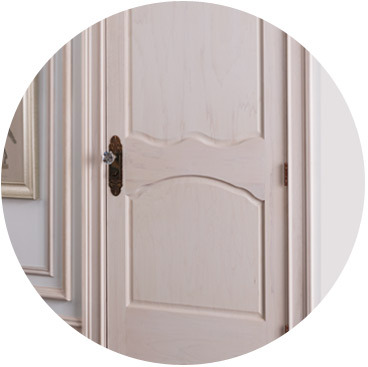 Each of our Finishing Collections has several coordinated door options. 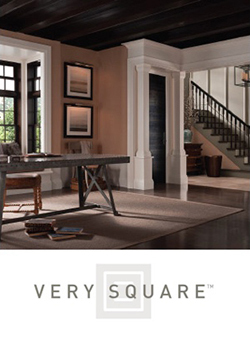 Solid wood doors are designed to capture the character and personality of the design collection. 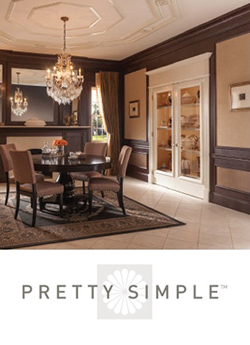 Each Collection also includes glass or French doors that coordinate with their solid door partners. 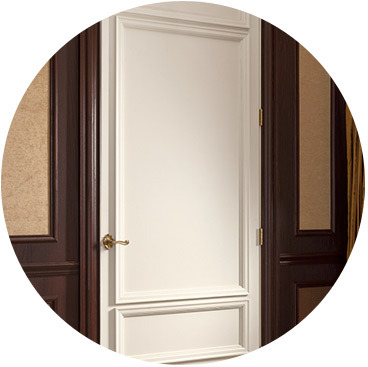 These doors, however, are ideal for special entrances like master bedrooms, ensuites, family rooms or dining rooms. 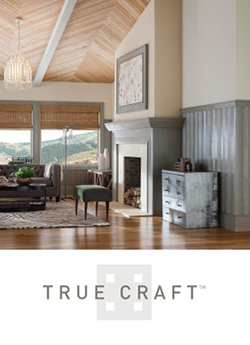 These interior doors are exclusive to Metrie, and include many features that professional designers want, such as larger, 12" bottom rails, intricate designs and exclusive sticking. 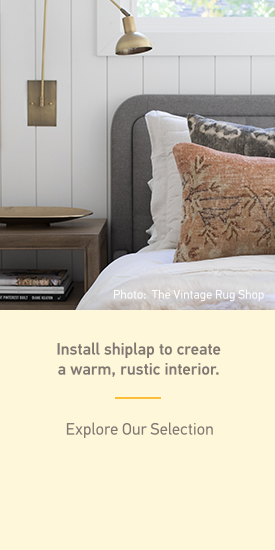 These features, along with design elements carried over from our Finishing Collections, allow you to create a flawlessly proportioned and beautifully coordinated room. 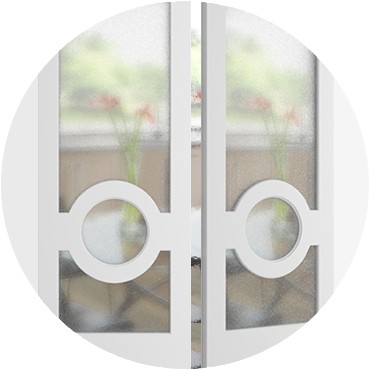 Glass Collection doors offer detailed patterns that were specially selected by professional designers to capture the character and style of their particular collection. 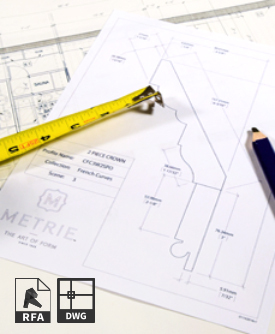 Explore the fine intricacies of the Hourglass, Nano, Millennium, Tempo and Pendulum patterns.